Are Campers a Different Breed? 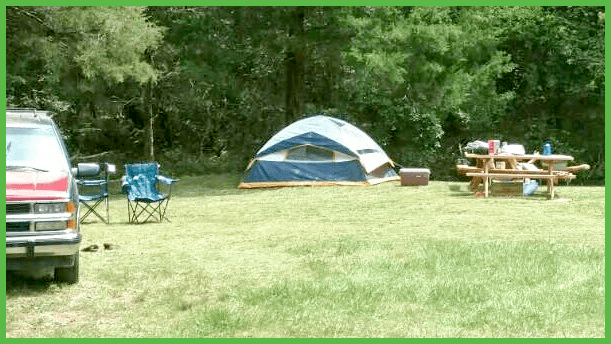 Welcome, Campers, to Grand View Campground & RV Park. We’re happy you decided to join us! the marvels of nature, and environmentally conscientious. We’re blessed to get to spend time with folks like that. Whether you’re an experienced camper or someone who thinks they might want to give camping a try, we hope you’ll stop in and spend a little time with us and our other guests here at Grand View. We’ll have a great time. To help you out, here’s a video called “25 Camping Hacks That Are Truly Genius”. Hopefully, even the seasoned campers will learn a thing or two that they can put to good use.